It's tough to keep up with all of the deals flooding my inbox these days. But it's clear that there are bargains galore for anyone who's eager to travel in the next couple of months and beyond. Here are some of the best offers in the past two days, from Montreal and the Caribbean to New York City and Florida. There's a solid Travelocity ski deal and breakfast for a buck at Kimpton Hotels. 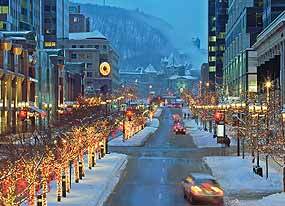 There are those who love Montreal in winter (and spring), and I happen to be in their ranks. Especially with the US dollar currently worth $1.25 north of the 49th parallel. The terms of this deal: book one night at a participating hotel and the second night is half price. There are an astonishing 25 hotels participating in this deal, including some of the city's best-known, from the Fairmont Queen Elizabeth to the Hotel Nelligan and the Loews Hotel Vogue. Most properties are throwing in something extra, from free breakfast to parking. Prices for this deal start at $127 CAD (about $102 US). The offer is good from January 1 to May 31, 2009 and is based on a two night stay. Club Med is responding to the recession by offering guests seven nights for the price of three. You read that correctly. The 7-Day Weekend special is available for booking now through December 15, 2008. It's good for travel between January 2009 and April 25, 2009. Rates for the 7-Day Weekend promotion start at $793 per person and are based on availability. 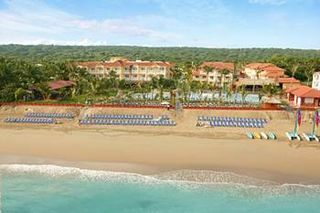 Participating resorts include: Cancun Yucatan, Mexico; Ixtapa Pacific, Mexico; Columbus Isles, Bahamas; Punta Cana, Dominican Republic; Sandpiper, Florida; Caravelle, Guadeloupe; Buccaneer's Creek, Martinique and Turkoise, Turks and Caicos. FINE PRINT: www.clubmed.us or call 1-800-CLUBMED. Looking for a clean, well-lit space? Well, Red Roof Inns might fit the bill. They're a well-established chain of economy properties across the country. You can't beat the locations and the price is usually right. In this case, the price for staying at the Red Roof Inn, Midtown Manhattan is $154.99 per night for much of January. THE DEAL: Book a four-night or longer Flight + Hotel vacation to the slopes with your MasterCard and Travelocity will give you $100 back, instantly. You get to figure out where to spend that extra dough. 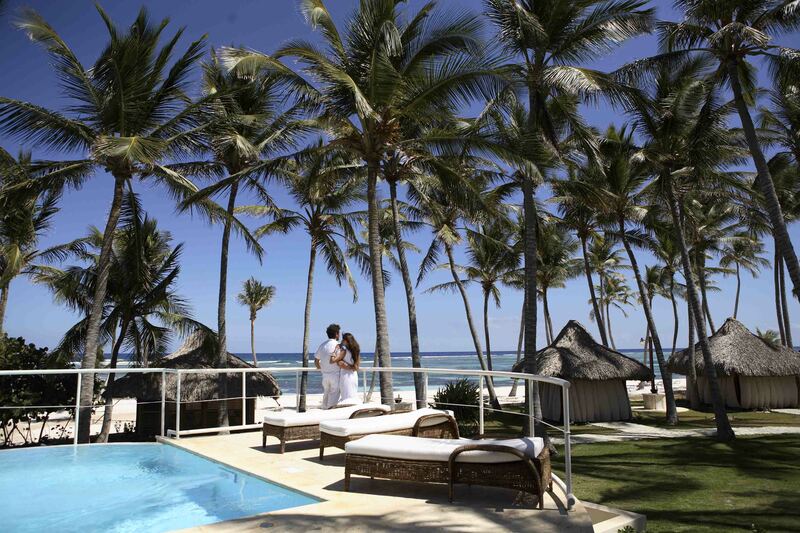 THE DEAL: Viva Wyndham Tangerine in Cabarete, Dominican Republic, has rates low as $77 a night. Those are per person, per night, based on double occupancy, and include unlimited cocktails and wine, 24-hour snacks, a selection of dining facilities, access to the Viva Wyndham Kids and Junior's Clubs, free group sports lessons and nightly shows and entertainment. THE DEAL: "Breakfast for Just $1 More." Book a room at one of the Kimpton properties and get continental breakfast for two for $1. The offer is good through March 1, 2009.